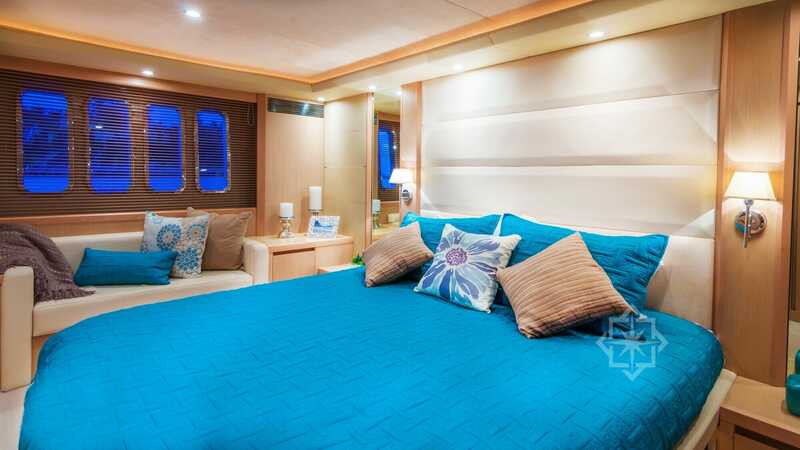 This luxurious Princess V70 has contemporary lines within a timeless design. 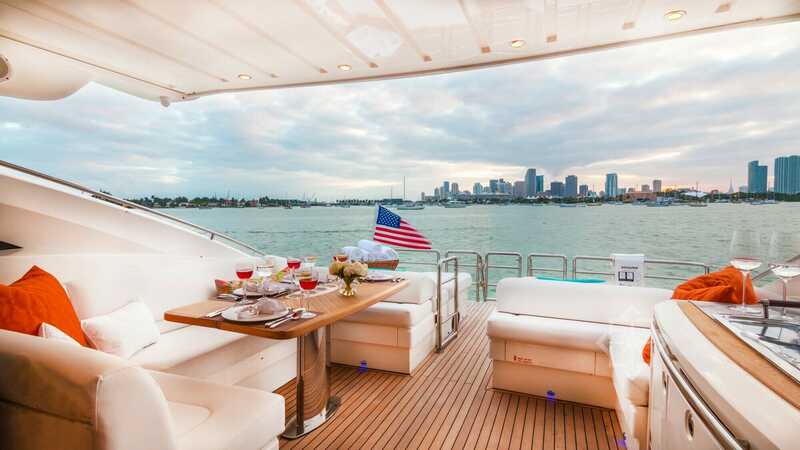 A great option for your Miami yacht tours. 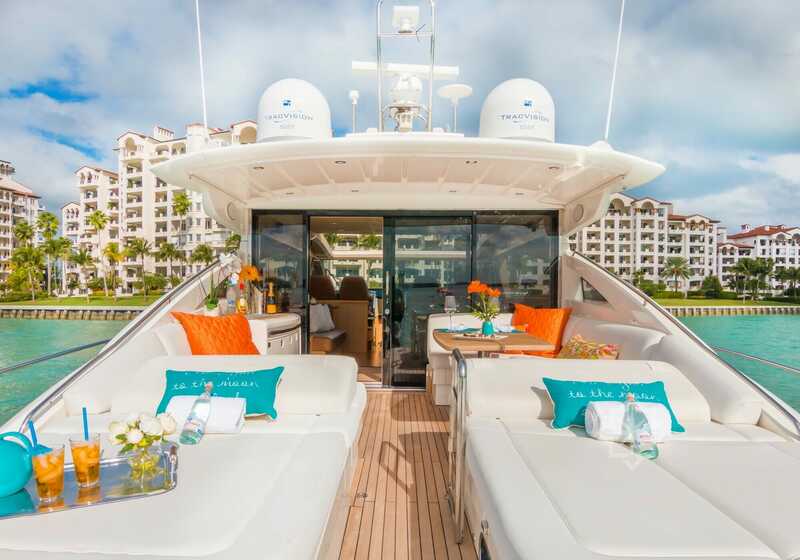 The yacht offers a large salon with a retractable sunroof. The full salon comfortably can seat and dine more than 6 guests. 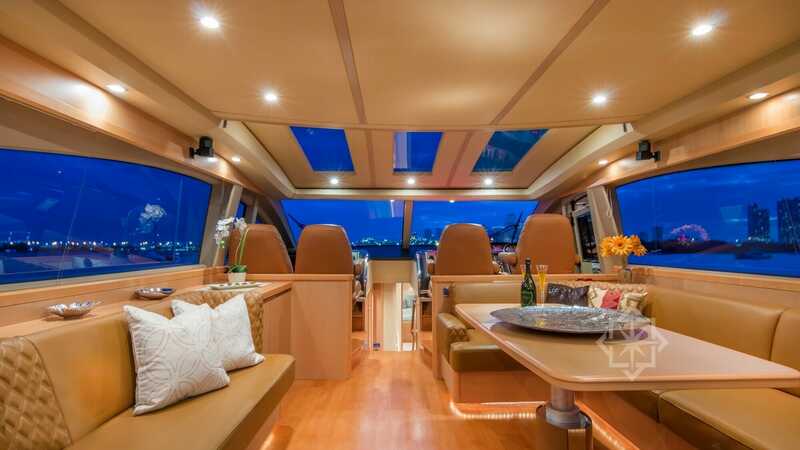 Large panoramic windows allows you and your guests to lounge and enjoy the scenic views.The outer decks provide plenty of sunbathing areas and a nicely thought out dining area. 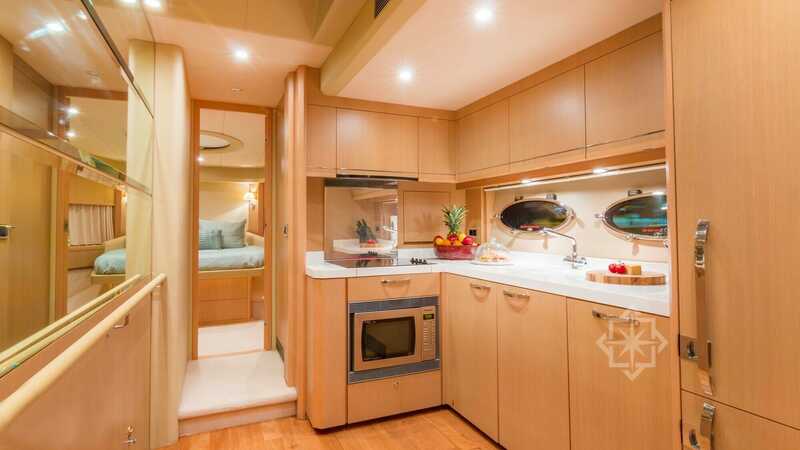 For accommodations the yacht has a 3 staterooms, each with ensuite head layout, flat screen TVs and individual Bose stereo sound. Feel the wind in you hair with her upgraded twin Caterpillar engines which lets her go up to 40 knots! 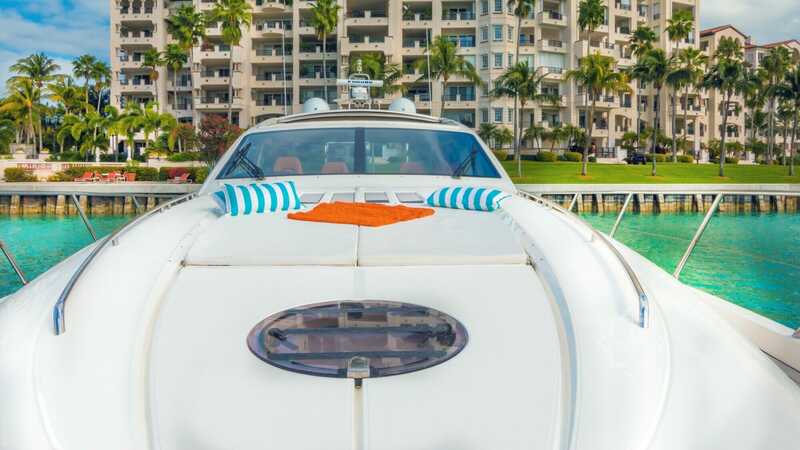 For water fun, she has a submersible platform and two garages which come with a jet tender and jet ski. 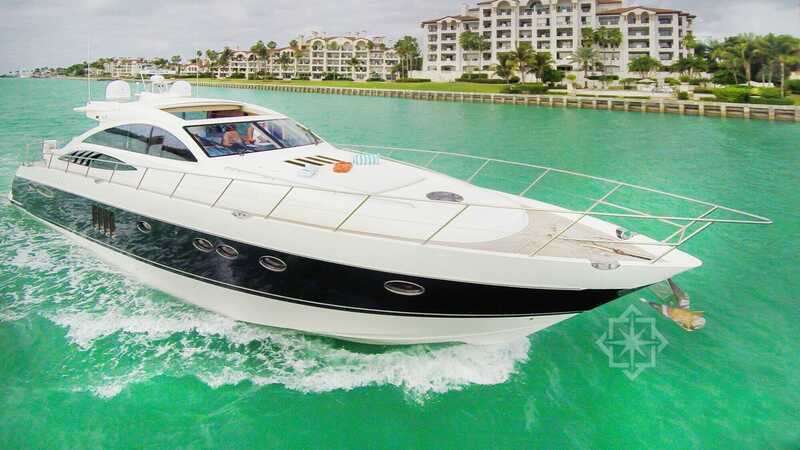 StarLux Yachts offers luxury yacht charters and Miami yacht tours year round. Contact us to book your yacht adventure.